In 2018 we saw the Department of Labor and State legislatures take targeted actions to make it easier to identify and report independent contractor misclassification. The year also saw several court cases decided (and one big one!) that have materially impacted the IC classification landscape. 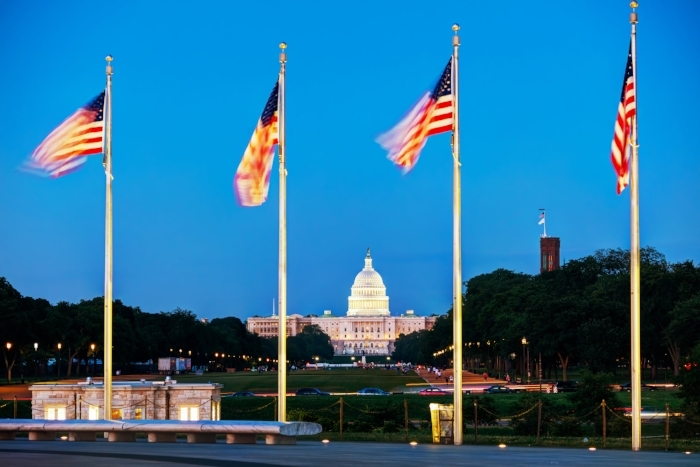 Compliance Solutions tracks relevant legislative activity at the state and federal levels. "The IRS, with support from States and the DOL, is addressing their revenue short fall by stepping up investigations into independent contractor misclassifications. The result is new levels of penalties and back wages being levied against companies."